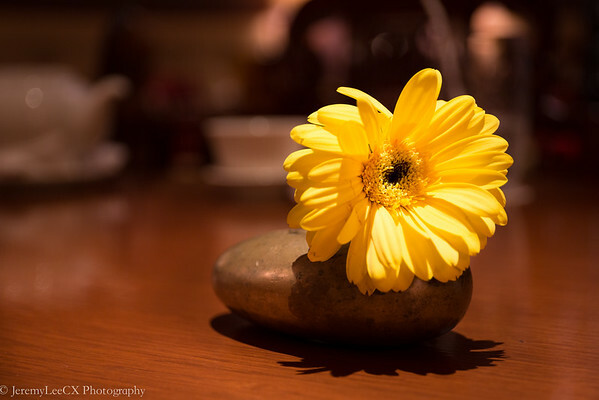 During my stay at the Conrad Bangkok in its spacious and luxurious Deluxe Suite, I had the opportunity to dine at their Chinese restaurant, LIU. 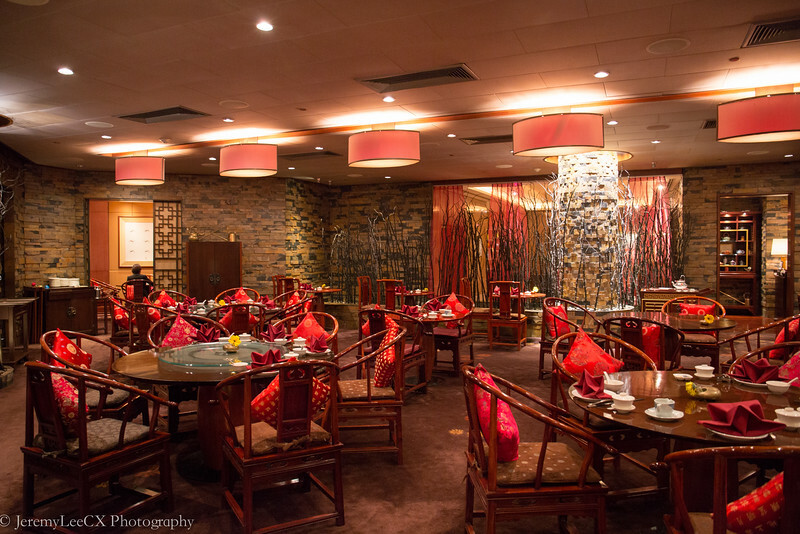 LIU is located at level 3 of the Conrad Bangkok and features modern Chinese cuisine that blends modern concepts with traditional dishes. 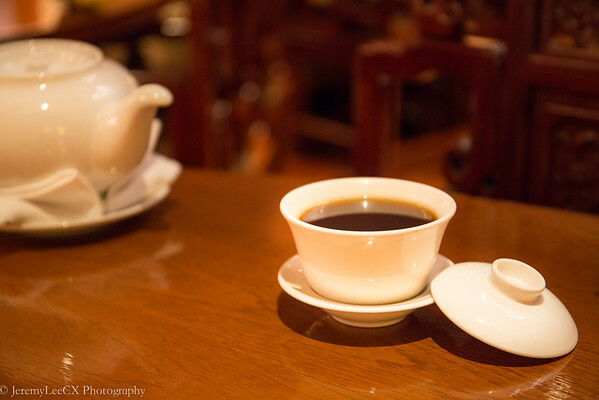 As I took my seat, I was served with a pot of fragrant JuPu tea, or also known as a blend of Chrysanthemum and Pu-er tea. We started our lunch with a serving of various dimsum selection, some with exquisite toppings such as Caviar, Ebiko and XO sauce. 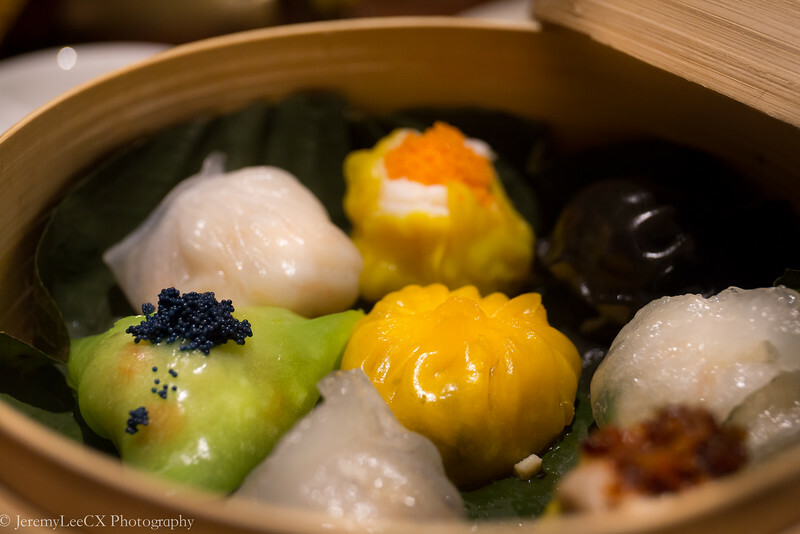 I enjoyed the juicy prawn Har Gao dumpling, so with the Siew Mai topped with Ebiko. The dimsum was good but could be better. 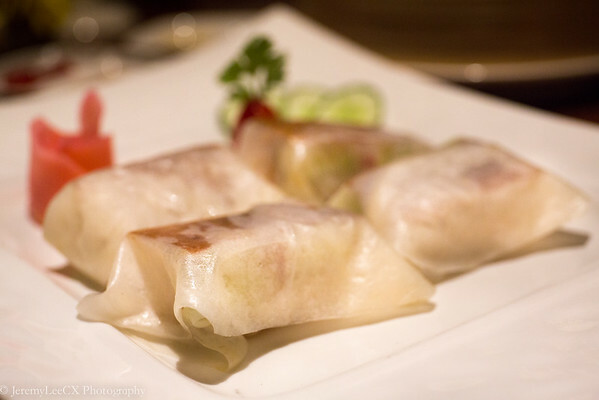 The second course we had was exquisite, crispy peking duck rolls filled with pan fried goose liver, crispy sliced mantou and the usual vegetables. 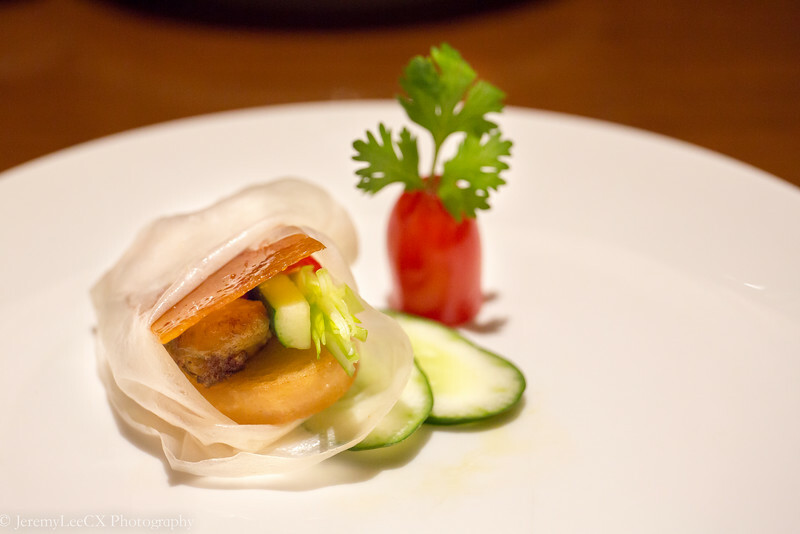 I took a big bite as politely requested by the chef, I sunk my teeth and the peking duck skin is absolutely crispy. The goose liver was creamy and rich, followed by the hearty fried bread roll and vegetables which lightened the entire palate. Totally enjoyable! 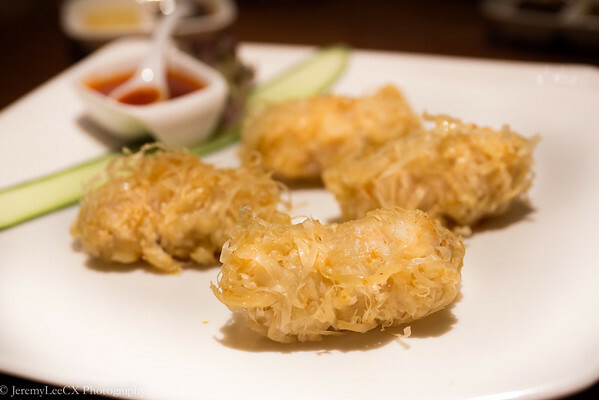 The next dish was seafood roll wrapped with flat noodles and deep fried. I felt that it was just average, the dish was slightly oily and the fillings were a tad dry to my liking. 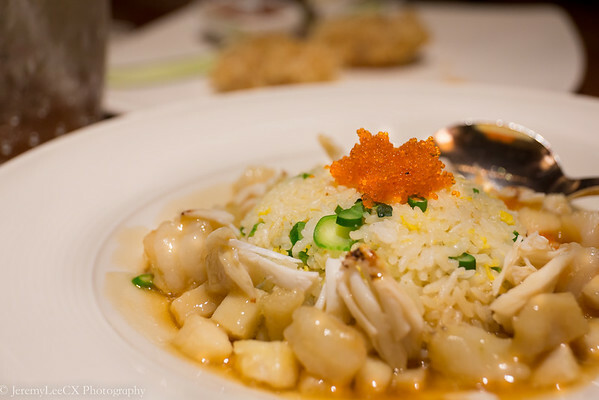 The star of the lunch had to be the egg fried rice topped with prawn roe and surrounded by sauteed prawns, scallops and crab meat. Its like a total upgrade from Mui-fan which I enjoy back in Singapore. The rice had a great Wo-hei to it and the seafood was juicy and succulent, lastly, they were super generous with the crabs! The lunch was awesome and as every good meal, the spotlight is on the desserts. 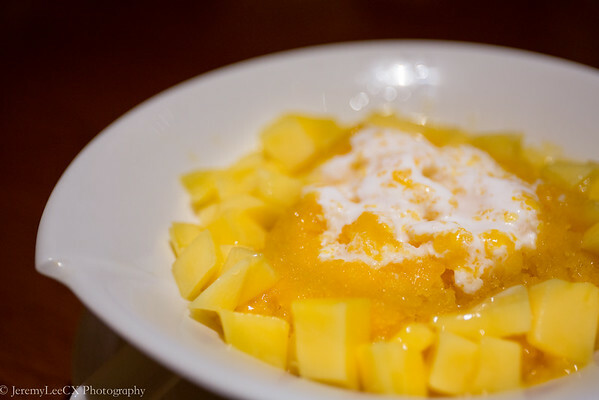 At LIU, we were served a mango feast, mango pudding and mango sago. Things cant go wrong when you have cold, fresh and sweet mangoes yeah? 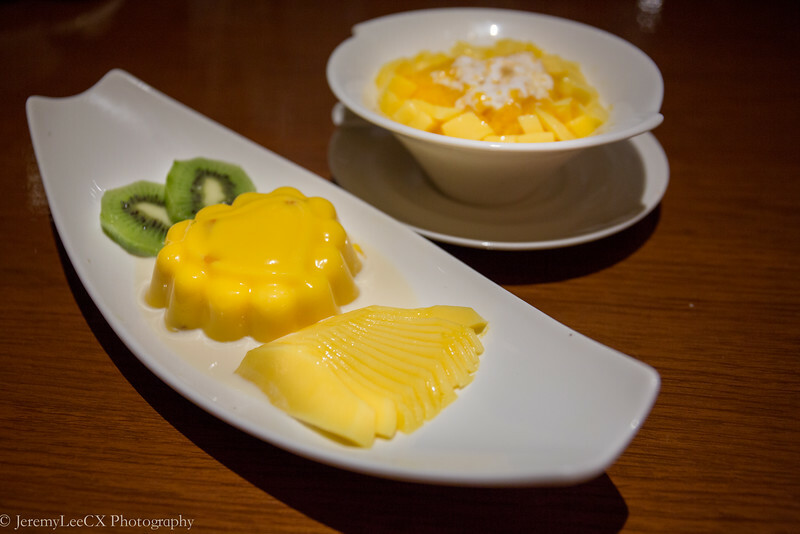 The mango pudding is rich and milky. The mangoes are just simply refreshing. The only regret was that the kiwis which was served with the pudding was sour. Overall, it was a great meal at LIU. 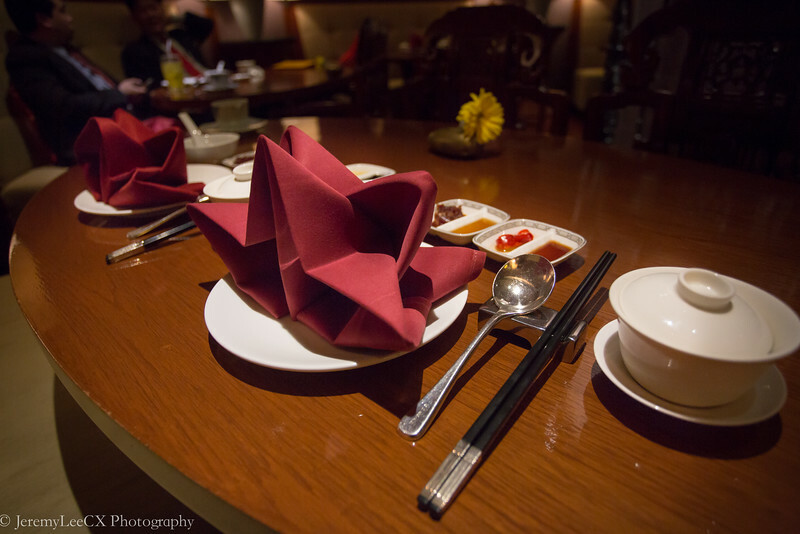 They also have an great value dimsum buffet which runs all week starting from THB900 per pax. 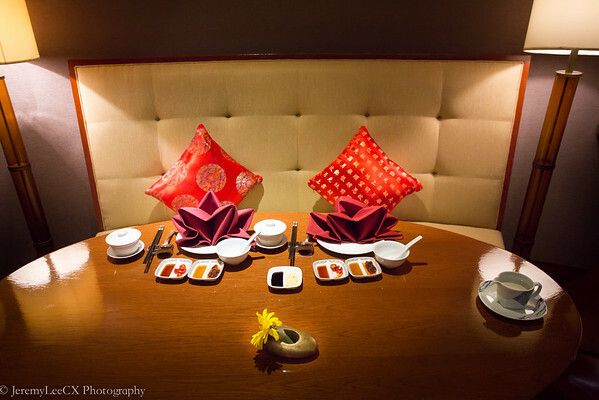 The restaurant looks beautiful and the atmosphere is exclusive, something which I would definitely enjoy whilst enjoying good dimsum with a cup of tea. This dining experience is sponsored by Conrad Bangkok though all views expressed above are my own.